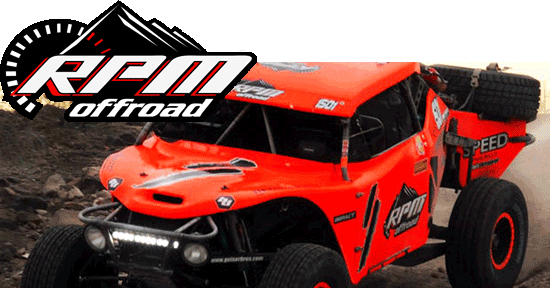 The Scientists of Lighting are proud to announce that RPM OFFROAD has chosen to become members of Baja Designs Team Enlightened. Their drivers and co-drivers will be valuable race lighting analysts for Baja Designs and BD looks forward to collaborating with their long list of winning racers. For more information on RPM OFFROAD and their current Baja Designs lighting set-up, please visit www.bajadesigns.com or the featured lights sidebar.